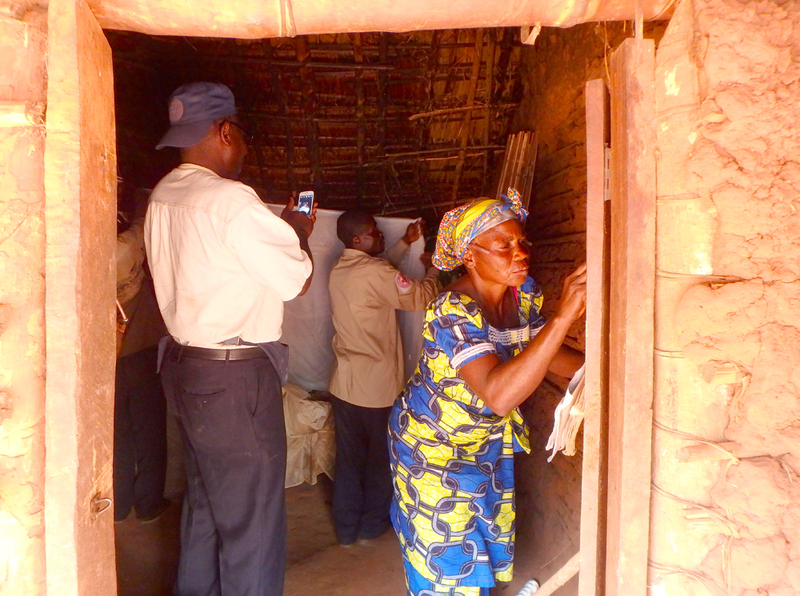 The first post-distribution check-up (PDCU) of net use and condition is underway in West Kasai Province, DRC. 5% of households, randomly selected, across 5 Health Zones will be visited, unannounced, to assess net use and condition. Our distribution partner IMA World Health is conducting the check-up. The data are being gathered using smartphone technology and will be published once received and formatted, along with a report. The PDCU has four objectives. First, to act as a further mechanism of accountability by reconciling the nets found during the PDCU with those in the distribution data. Second, to provide data on the use and condition of the nets, from which we understand coverage levels. Third, to encourage communities to continue to use nets and achieve high levels of coverage. Fourth, to provide data to the District Health Officer (or equivalent) and his/her team that may contribute to decisions on further malaria control-related interventions such as hang-up reminder activities. Background: 676,000 LLINs were distributed in West Kasai Province, DRC during October to December 2014.